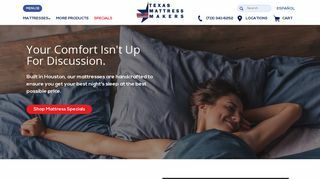 Mattress One is one of the leading mattress retailer, located in Houston, that understands customers’ requirement for a sound sleep. 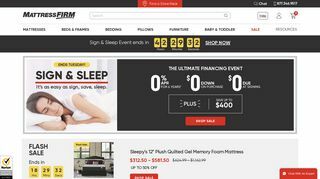 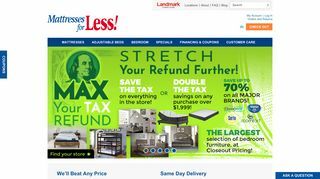 The company bags several mattress models from many top brands like Sealy, Serta, iComfort, BeautySleep, BeautyRrest, TempurPedic, Simmons and many more. 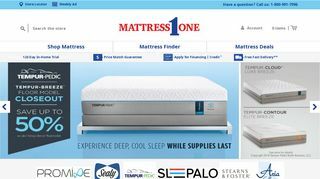 The professional staffs will help you select the best mattress within your budget.